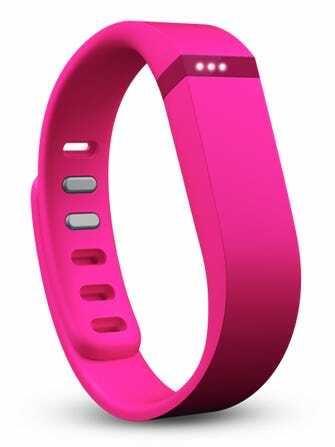 Thinking of sending your poor, little FitBit back to its maker after that somewhat alarming recall? Just hold on one sec here while we add a little wonder into your life. Now, on top of capturing your heart rate, miles walked, and other key metrics, your FitBit can pause your Netflix when you've fallen asleep while bingeing on Luther. That's right, using the fitness band's sleep-monitoring functionality, some brilliant programmers at Netflix’s internal 24-hour Hack Day came up with what might be the healthy TV addict's favorite extra.